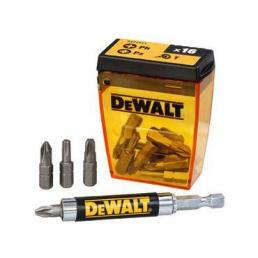 Working daily with drills and screwdrivers means having to equip a series of spare parts, each one suitable for a specific material. 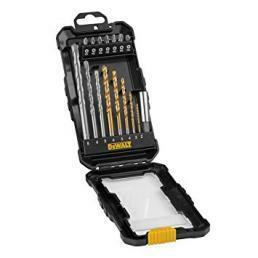 In the Mister Worker™ catalog, numerous DeWALT assortments are available, consisting of sets in various sizes for screwing and drilling. 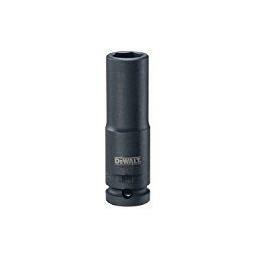 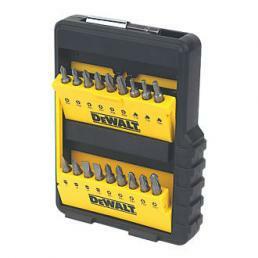 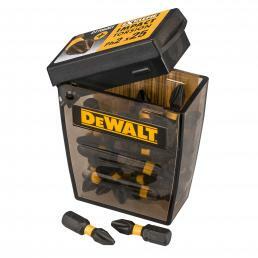 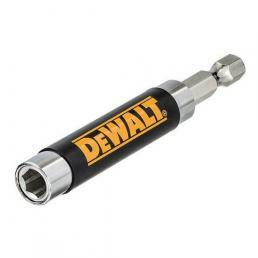 If you need several inserts, accessories, tips, compasses and so on, the best choice is undoubtedly to buy a DeWALT assortment, which includes various models of accessories specific for different uses and for many professional applications, each of which covered by the official manufacturer's warranty. 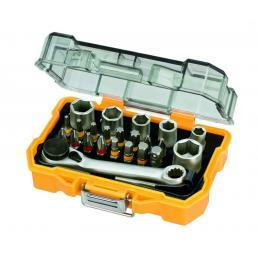 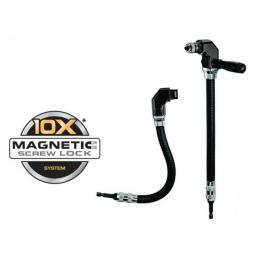 An example of what you can find on Mister Worker™? 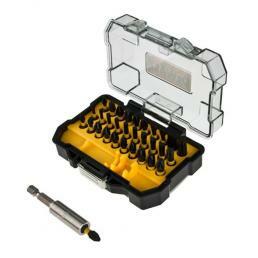 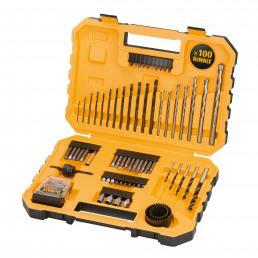 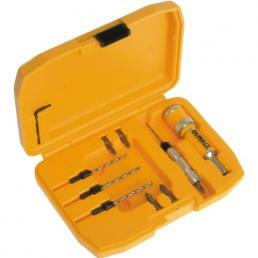 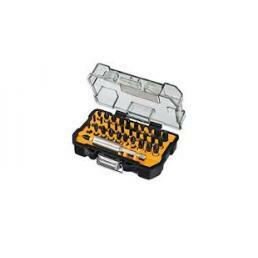 The DeWALT DT71569-QZ accessories set, consisting of 100 pieces designed for any professional need: includes 8 masonry drill bits, 12 metal drill bits, 4 diamond hole saws, a hole saw chuck, a magnetic adapter, 5 bushes and 69 25 mm mixed inserts. 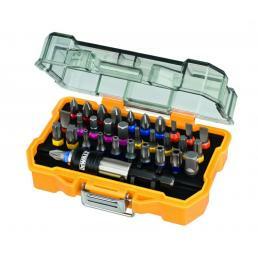 Everything is contained in a practical lightweight and resistant plastic case, ideal for the continuous transport of the assortment. 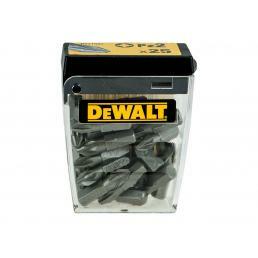 It is one of the best-selling and most complete De WALT assortments in the catalog, because it includes numerous accessories of various types, designed to work on various materials in various situations. 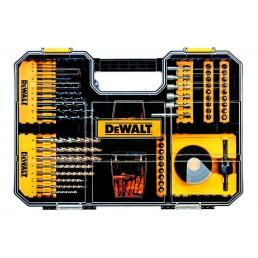 If you have to buy several DeWALT assortments, Mr. Worker™ gives you the opportunity to request a personalized quote that meets your professional needs: just write an email to [email protected] indicating which assortments you are interested in, and our experts they will reply as quickly as possible, sending you an ad hoc quotation designed especially for you.